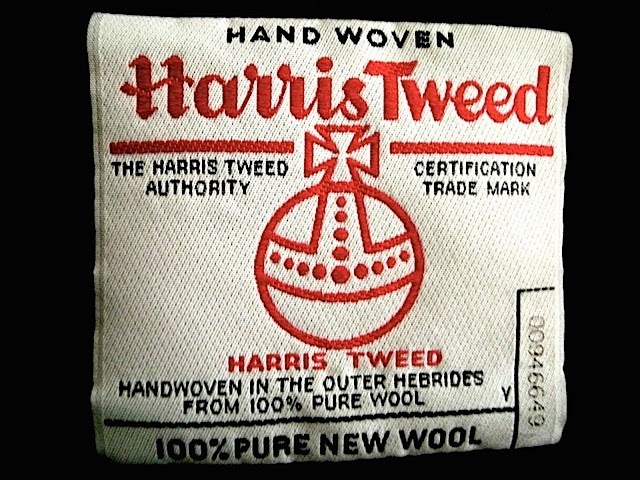 Timeless style ... Finns on Broadway stock Harris Tweed sport coats year round. Arriving soon .... 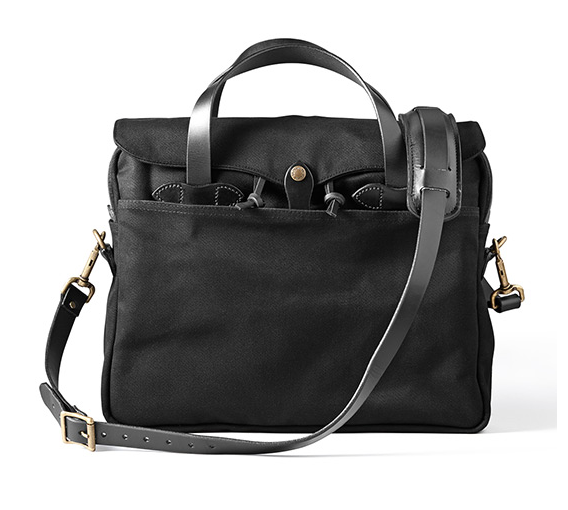 The Filson original briefcase, now in black. 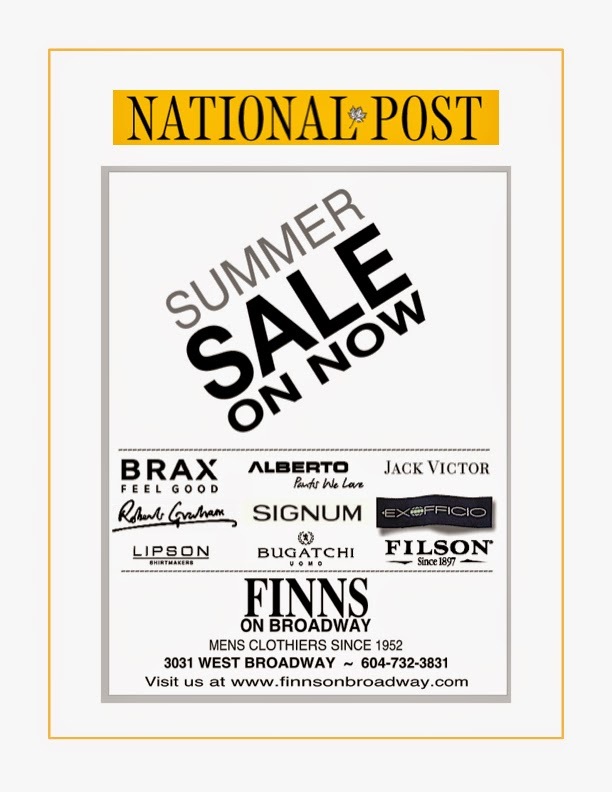 The Summer Sale is on. Summer weather is here. Stock up on summer wear. 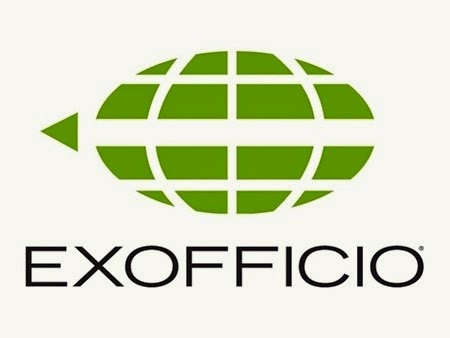 NOW SALE PRICED ... Finns on Broadway have a large selection of the ExOfficio travel clothing. Sport shirts, tee-shirts, polo shirts, pants, shorts, and jackets. Great savings all through the store. 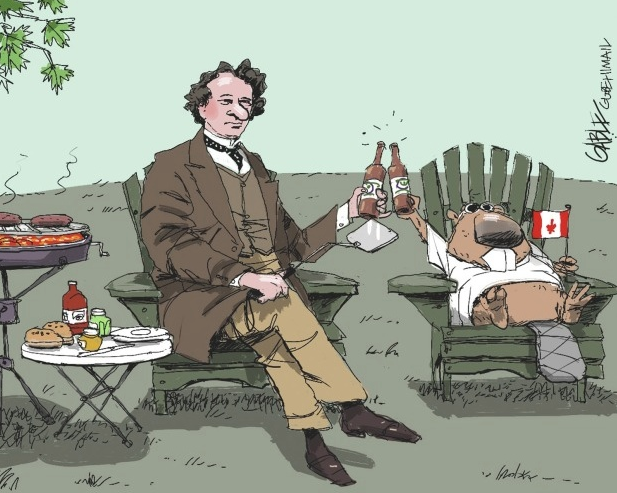 Celebrating Canada Day, Finns on Broadway will be closed on Tuesday.